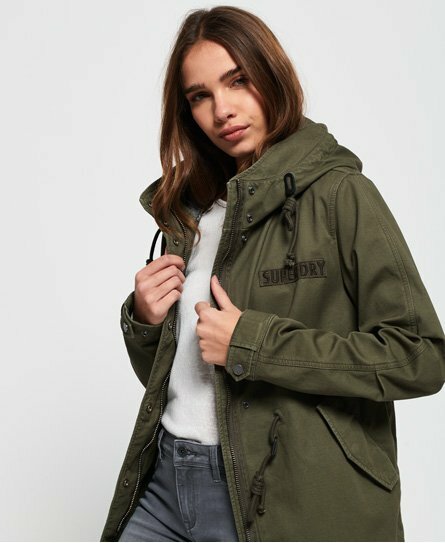 Choose a wardrobe essential with a women's parka from Superdry. 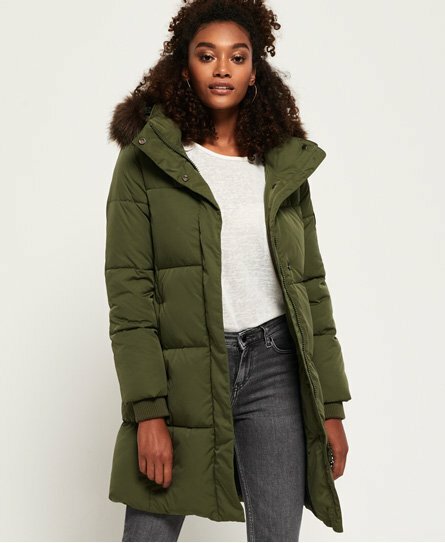 This season's focus is on fur hoods, fishtail shapes and camo parkas. 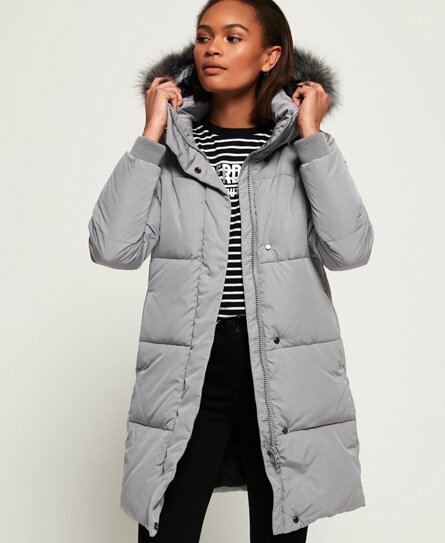 Our SD-L Parka Coat is a hero piece that ticks all trend boxes - contrast coloured faux fur hooded trim and toggle button fastening. 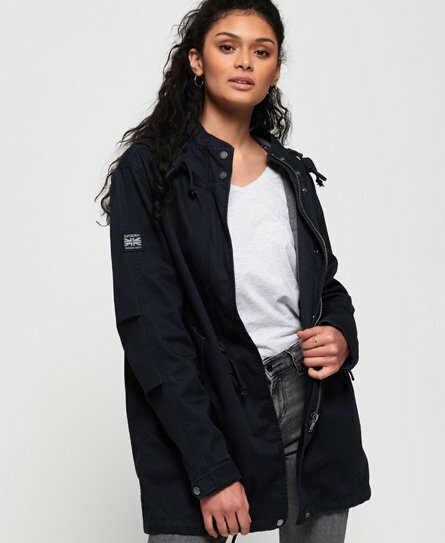 Discover our bombers and military jackets for more casual styles.